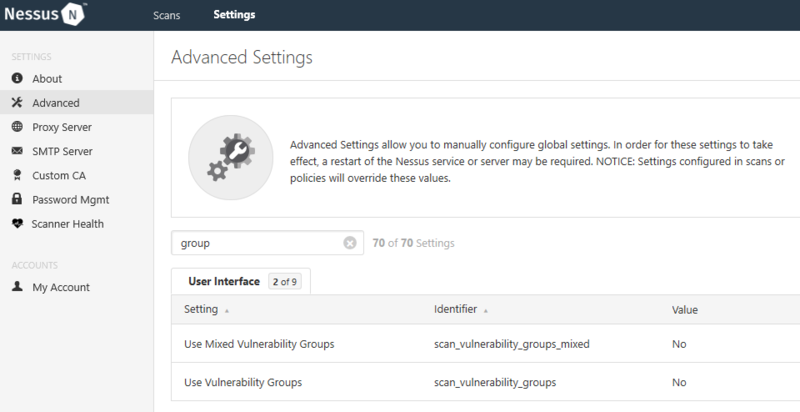 Nessus is a vulnerability scanner developed by Tenable and there are two versions of it: Nessus Home and Nessus Professional. Basically, the major differences between the two are that you can only scan up to 16 IP addresses per scanner, and you won’t be able to perform compliance checks and content audits with Nessus Home. Most average users will not have more than 16 systems, and there is no need to run compliance checks or content audits on your home systems. Vulnerability assessments are typically done by running authenticated scans, which means the scanner will authenticate against the systems its scanning. The scan will then come back with much more detailed information about a system. With Nessus, you can perform authenticated scans against different operating systems such as Windows, Linux, and Mac OS via different methods such as SMB, SSH, SNMP, Telnet, etc. For demonstration purposes, I will walk you through the process of installing and setting up Nessus and performing an authenticated scan against Windows 10. 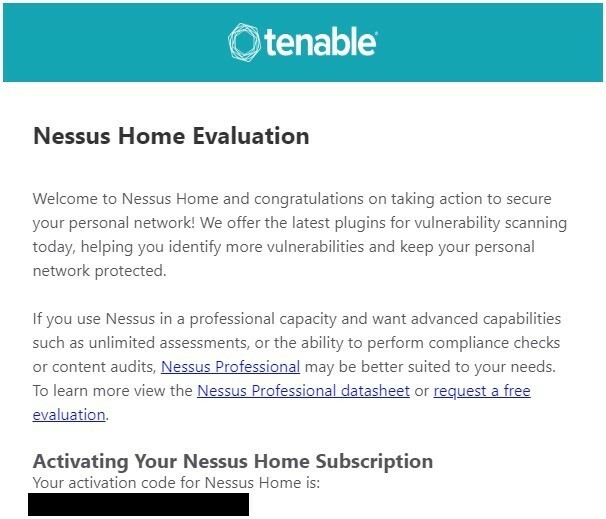 To use Nessus, you need to obtain an activation code on Tenable's website, which is (https://www.tenable.com/products/nessus-home). Use your name and email address, and the code will be sent to your email. Once you receive your code, go to this page (https://www.tenable.com/downloads/nessus) and download Nessus. Choose the appropriate package. In my case, I'm going to download the package for Windows 10 (64-bit). Install Nessus. During the installation, Nessus will install a tool called WinPcap, which will allow Nessus to capture live network traffic. 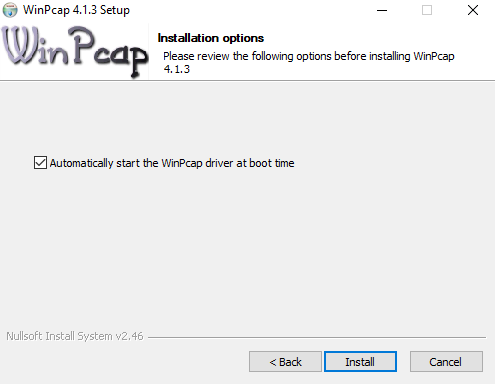 Check Automatically start the WinPcap driver at boot time option and install WinPcap. Nessus runs on TCP Port 8834 on your local machine. To access the web console, open a browser and navigate to https://localhost:8834. Once the installation is complete, your default browser will open, and it will ask you to connect via SSL. 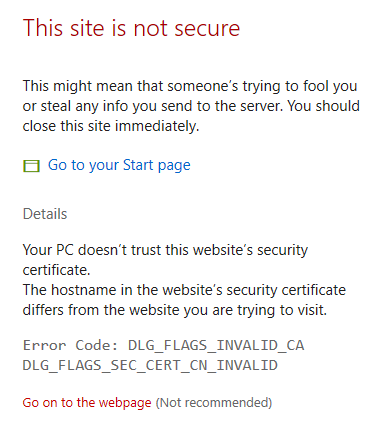 Click Connect via SSL and your browser will display a warning saying that the certificate cannot be trusted. This is normal since Nessus uses a self-signed certificate. Proceed by clicking Go on to the webpage (Different browsers will have different wording, but they will give you an option to accept the risk and proceed). Create your account. Make sure you use a strong password! Once you create an account, you will be asked to enter your activation code that was sent to your email. 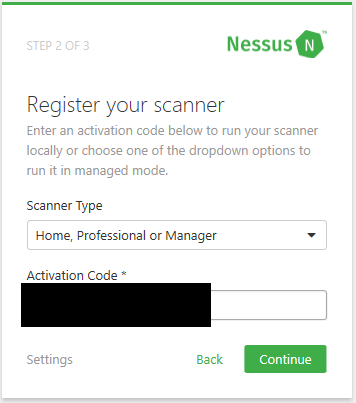 After you enter the code and click Continue, Nessus will start to set up the plugins and other files that it needs to perform a scan. This process will take a while so take a break and come back in an hour or so. After the setup is complete, you’ll be greeted by the web console. You can create a new scan by clicking New Scan on the upper right corner. You’ll see that certain templates aren’t available until you upgrade to Nessus Professional, but you still have access to templates such as Advanced Scan, Basic Network Scan, Host Discovery, Malware Scan, Spectre and Meltdown, and WannaCry Ransomware. It is straight forward to use these templates; you give it the IP addresses you want to scan, and credentials if you want to perform the recommended authenticated scan. Setting up a scan and properly performing an authenticated scan will be covered in Part II. 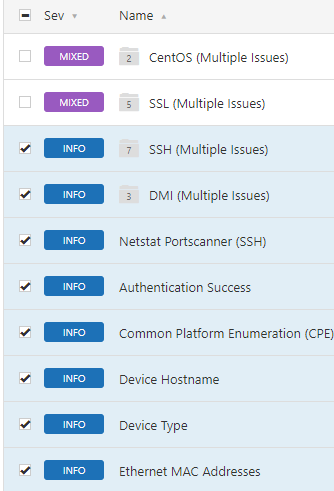 Now, I would like to share how some tips and tricks that I’ve acquired using Nessus for about a year. This is a personal preference, so you do not have to follow my suggestions. It will involve tweaking some settings and if you don’t want to, that’s fine. It won’t affect the performance of the Nessus scans. By default, Nessus will automatically start and run in the background on boot on Windows. I don’t like how it’s running when I don’t need it (On Linux, Nessus does not start automatically by default and you need to start it manually, which is what I prefer!). 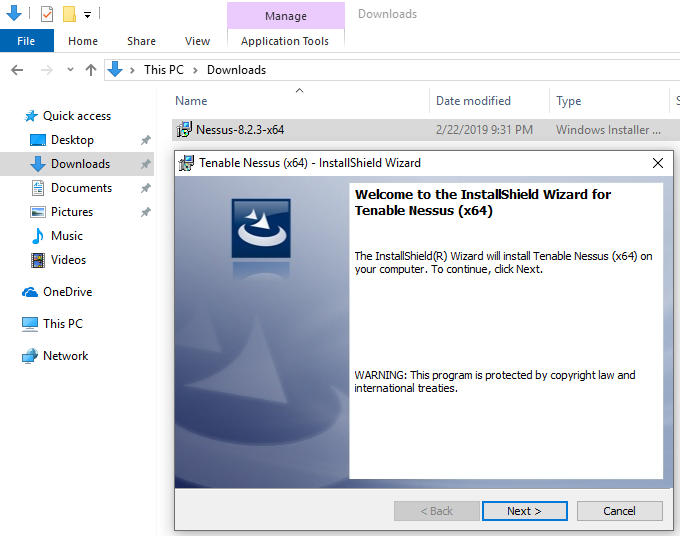 In order to prevent Nessus starting on boot, open Services and find Tenable Nessus on the list. You will see that it is set to Automatic. 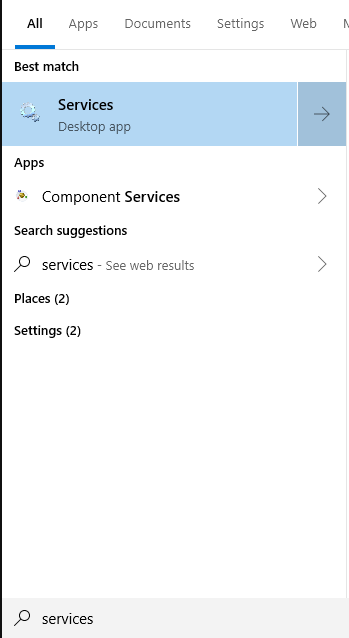 To change this, right click on it and set Startup type to Manual. Nessus won’t start on boot anymore and you’ll have to manually start/stop it. To do so, open a Command Promptor PowerShell and type net stop/start “Tenable Nessus”. 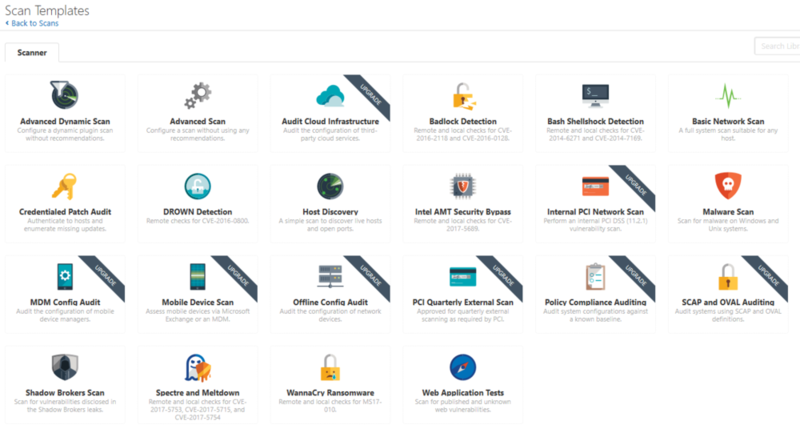 According to Tenable, they release more than 100 plugins weekly. This means that you will have to update Nessus frequently in order to use those new plugins. If there is an update available, Nessus will let you know when you log into the GUI. However, I prefer updating it from the command line. 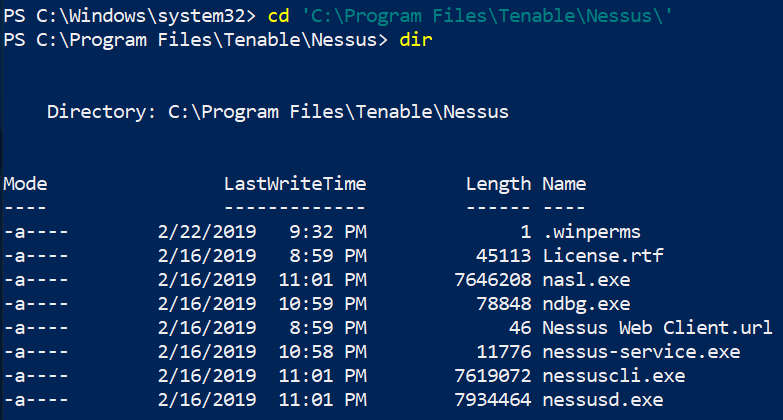 To do this, open a Command Prompt or PowerShell as an administrator and navigate to C:\Program Files\Tenable\Nessus directory. Once you are there, type .\nessuscli.exe update –all (.\ is not needed if you are doing this from the Command Prompt). Nessus will download the updates from nessus.org. Make sure to restart Nessus after you update it. Lastly, Nessus rates the findings with its severity levels: Critical, High, Medium, Low, and Informational. Prior to Nessus v8, it listed the findings by severity but now it “groups” certain findings. I find this feature not very helpful and annoying, so I disabled it right away. To do so, click on Settings next to Scans, go to Advanced, and type groups. This will return two settings: Use Mixed Vulnerability Groups and Use Vulnerability Groups. Set the values to No. You are welcome. Nessus Home is a great vulnerability scanner that everyone should be using, not just cybersecurity professionals. 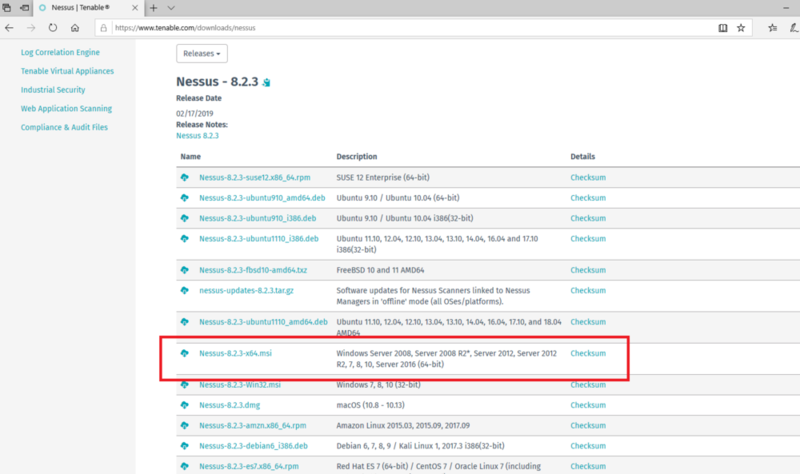 In this blog, I’ve demonstrated installing and setting up Nessus on Windows. 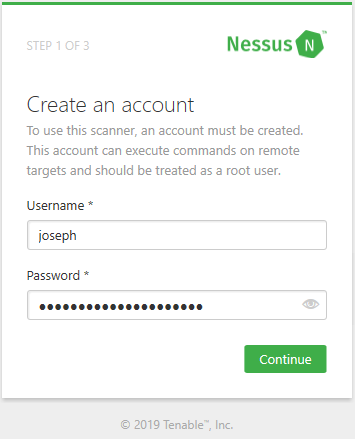 In Part II, I will demonstrate how to set up an authenticated scan and tweak some settings on Windows to allow Nessus to perform an authenticated scan. Joseph Choi is a Cybersecurity Analyst with Alpine Security. He holds several security-related certifications, including Certified Ethical Hacker (CEH), EC-Council Certified Security Analyst (ECSA), CyberSec First Responder (CFR), Security+, and Network+. Joseph is a graduate from Truman State University with a B.S. in Business Administration. Joseph's cybersecurity experience began at Alpine and includes penetration tests, vulnerability assessments, and wireless penetration tests. He was born and raised in South Korea until the age of 10 when he moved to Mexico. It wasn't until 2007 that his family moved to the States where he completed his high school and college education. He is a fan of Mr. Robot, and in his spare time he enjoys spending time with his girlfriend, taking long walks around the park, and going to the gym. Newer PostCIS Control 2: Are You Running Software Unaware?